My new piece entitled River Eyelid will be premiering at Cinema Parallel on June 17th. 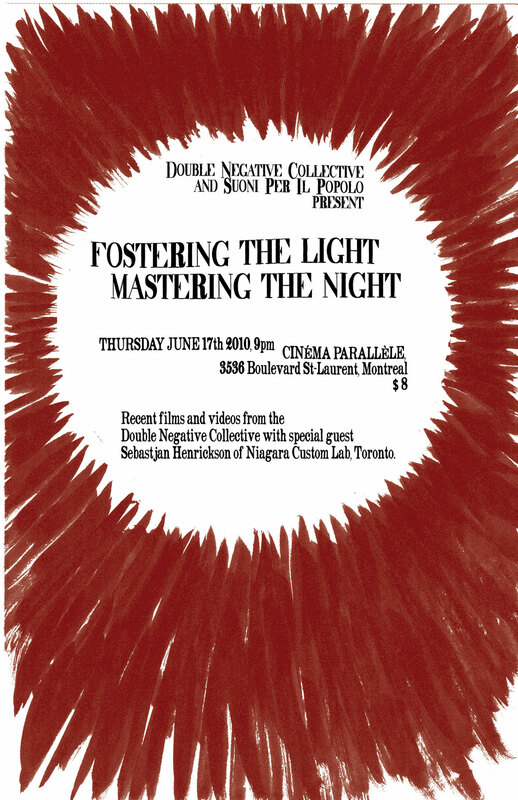 The film is screening with new work by the Double Negative Collective as part of the Suoni Per Il Popolo festival in Montreal. 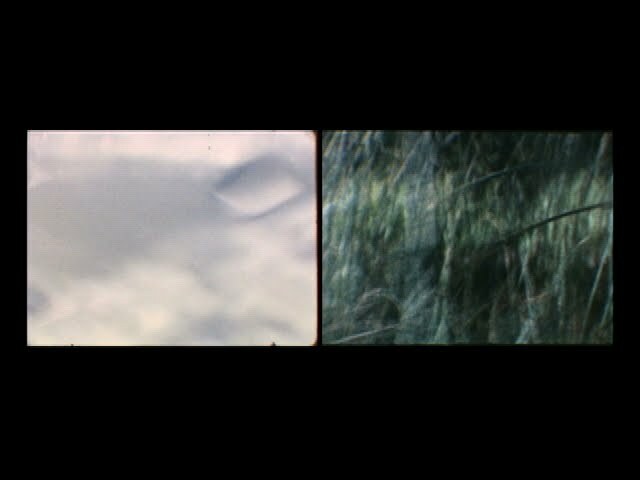 River Eyelid was a collaboration with my partner Amber Goodwyn and was shot in Emma Lake, Saskatchewan on Super 8. I will probably still work more on the piece after the screening but for the most part it is nearly complete.